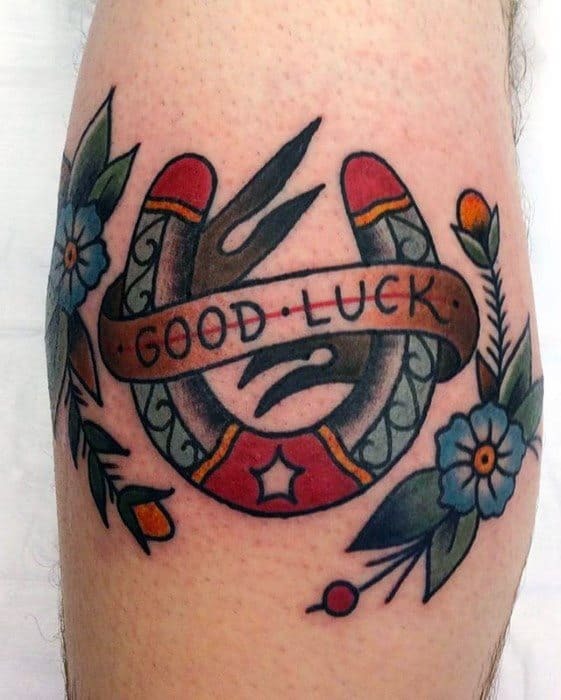 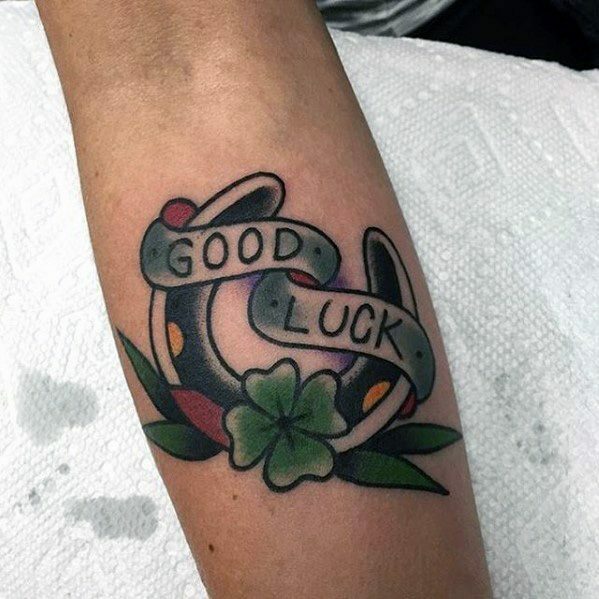 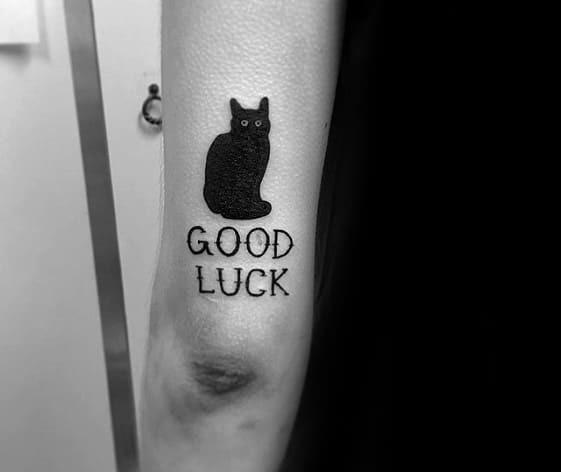 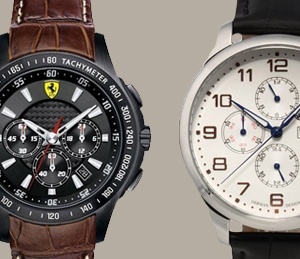 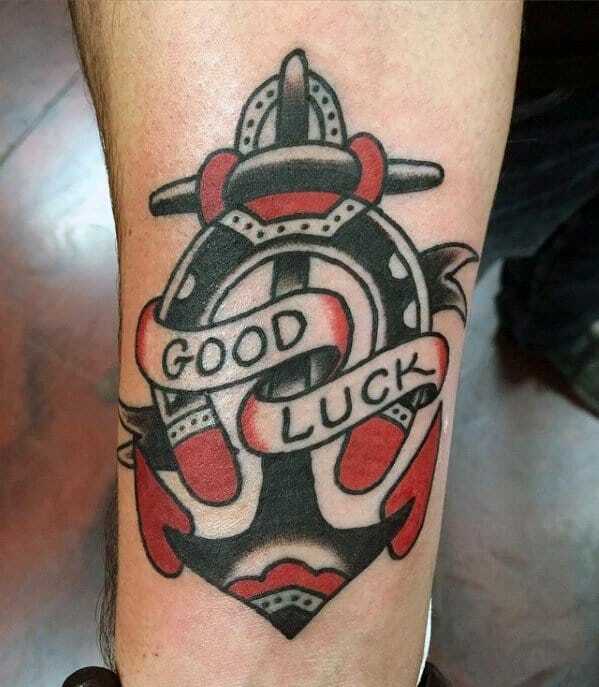 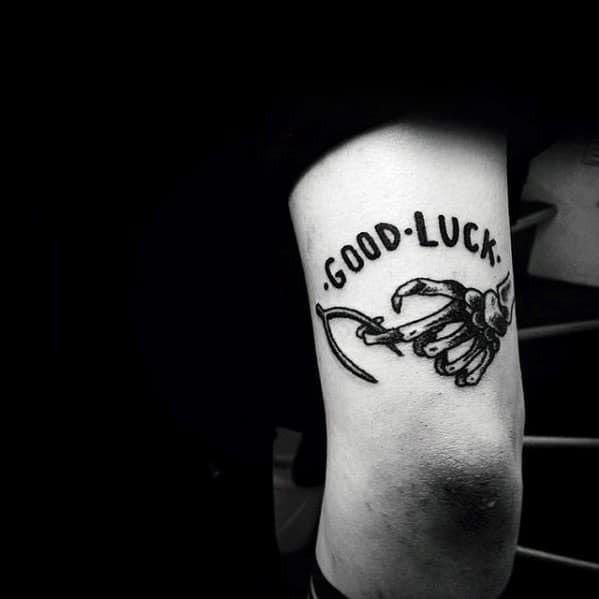 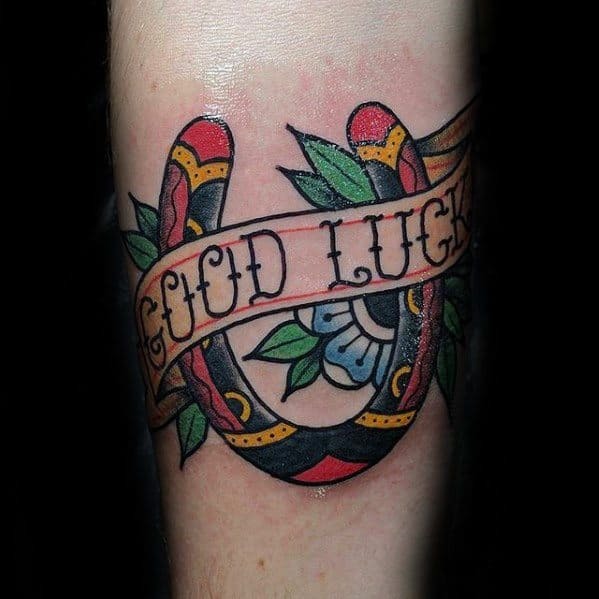 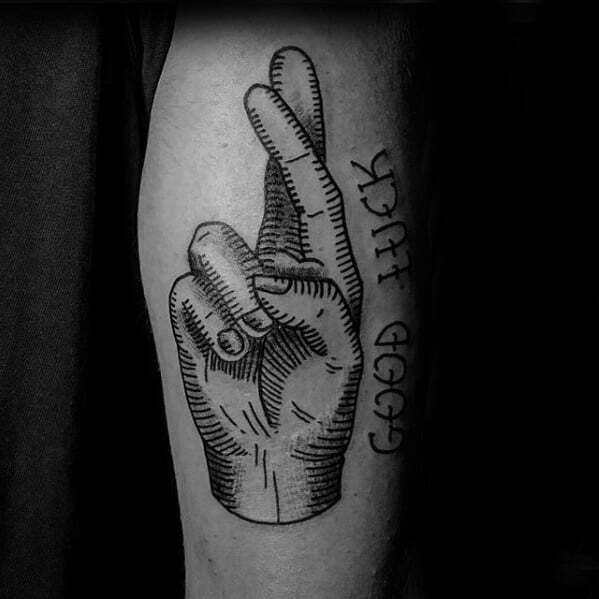 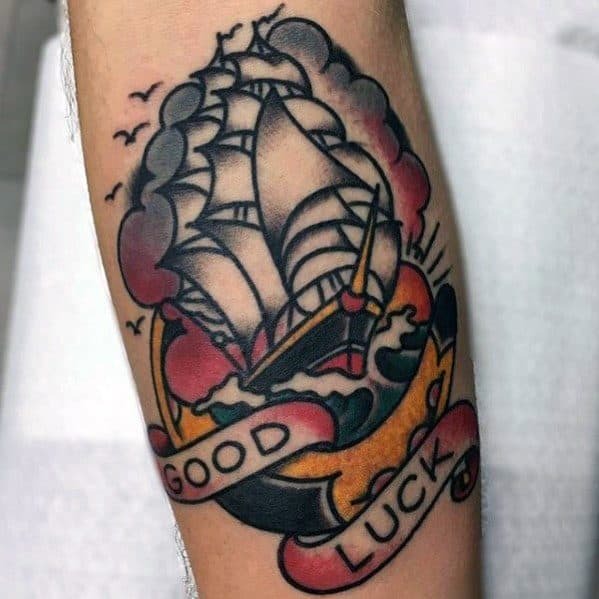 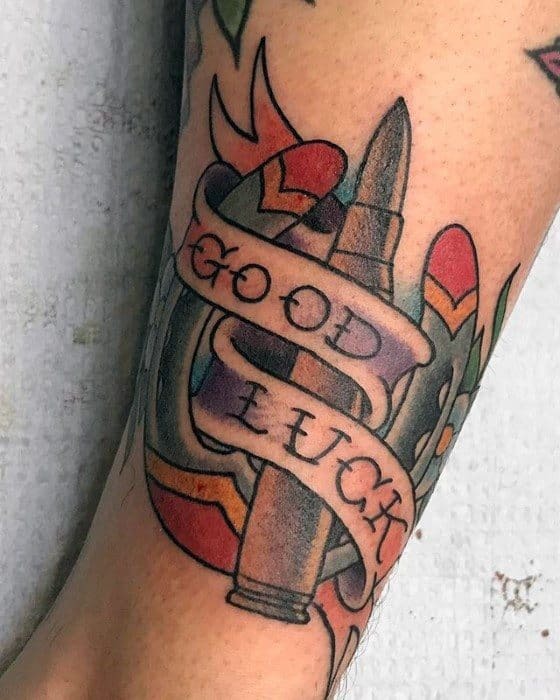 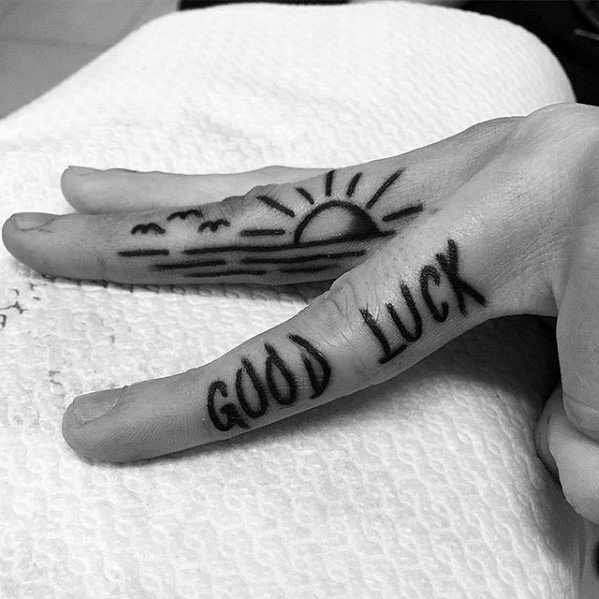 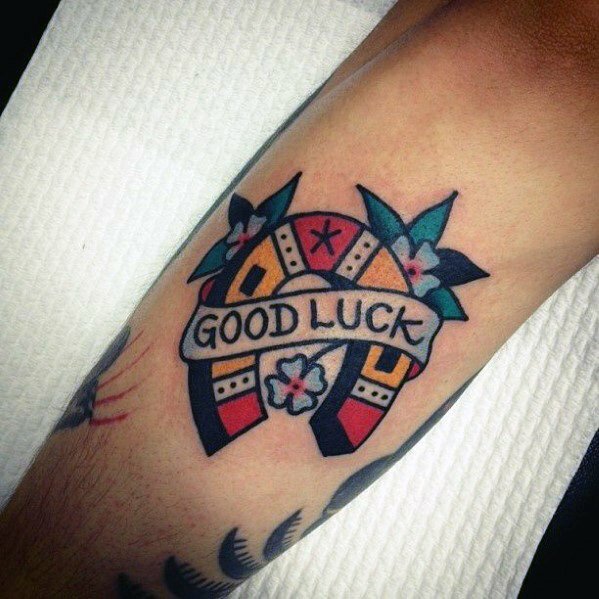 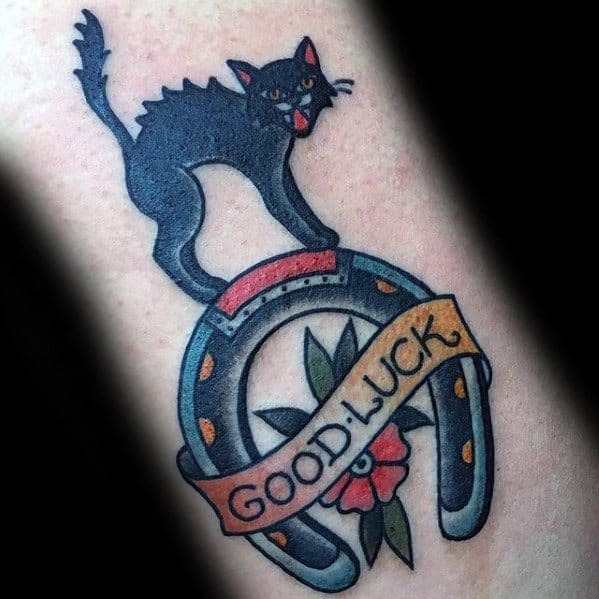 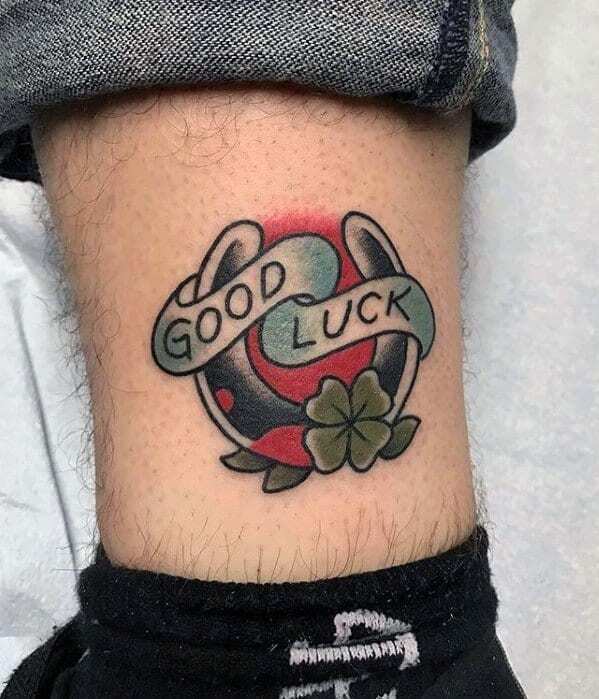 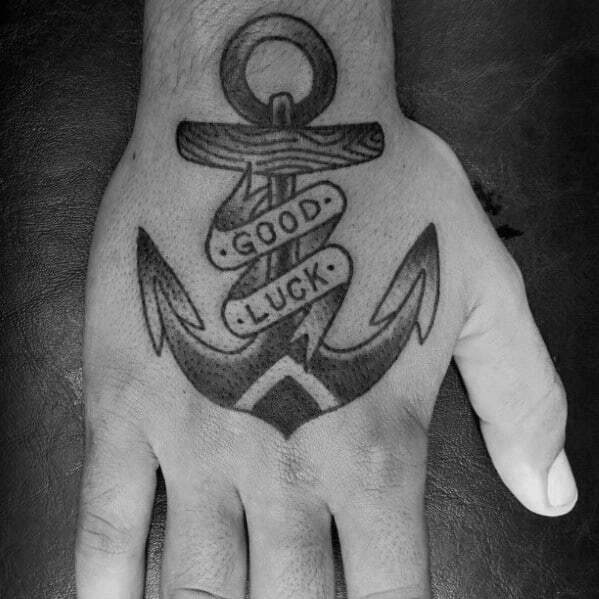 Good luck symbols aren’t just for gamblers and con artists, they have been worn and cherished by men and women the world over for as long as the word “luck” has lingered on the lips of the hopeful. 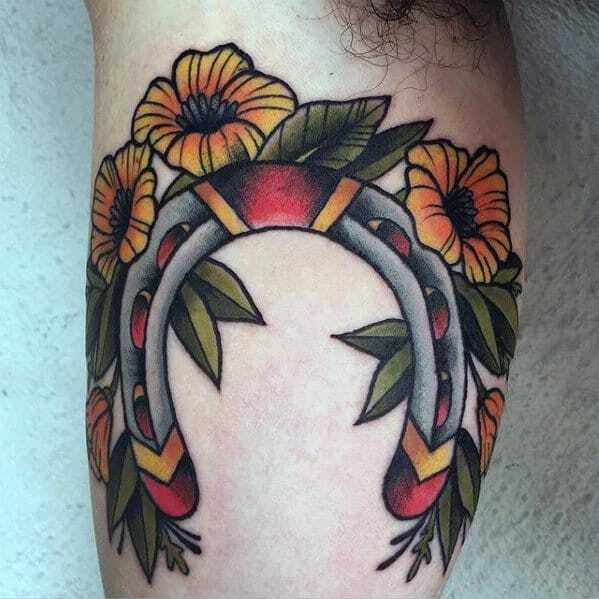 From shamrocks to horseshoes, our lucky symbols reflect more than just our superstitions, but hopes for the future. 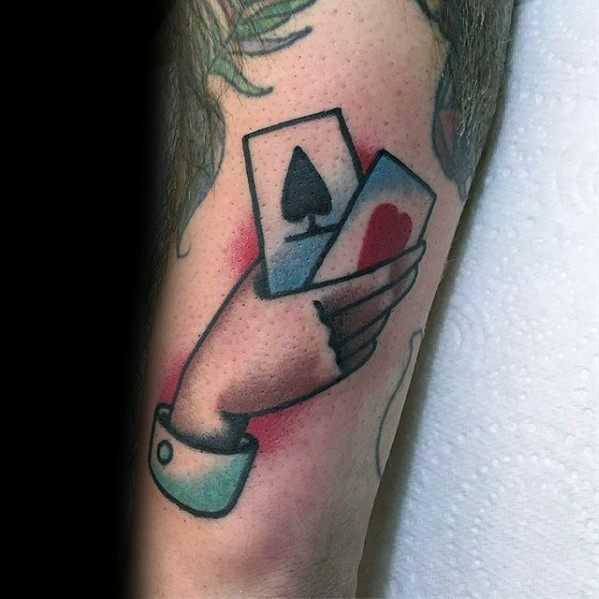 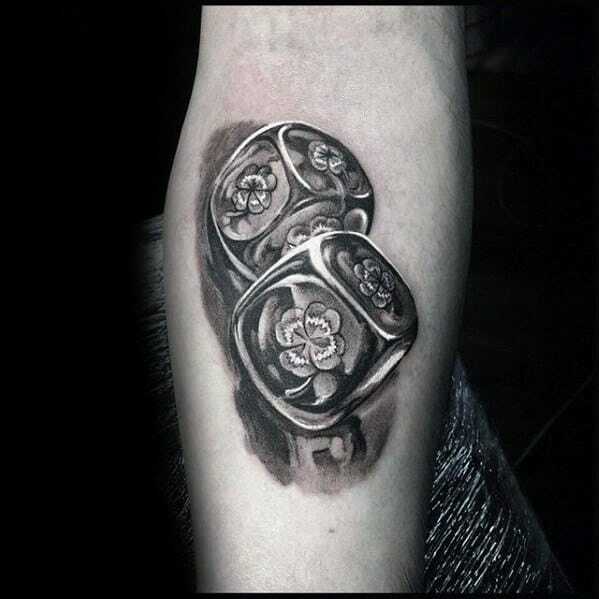 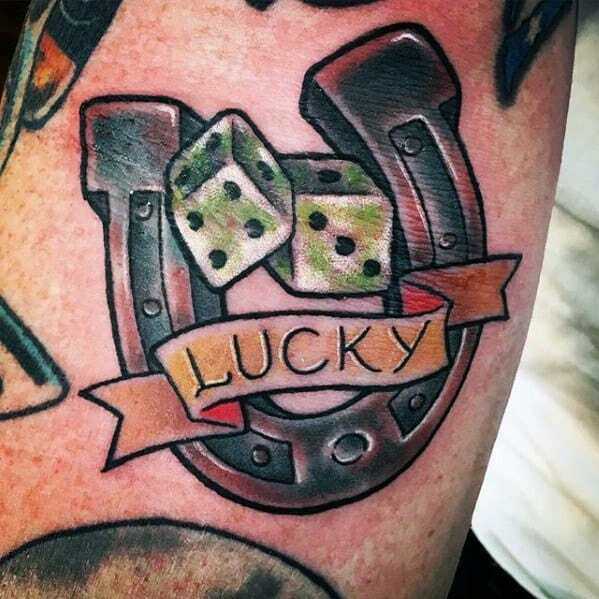 And if a simple charm or token can bring a little good fortune into your life, imagine what a permanent ink rendering can do? 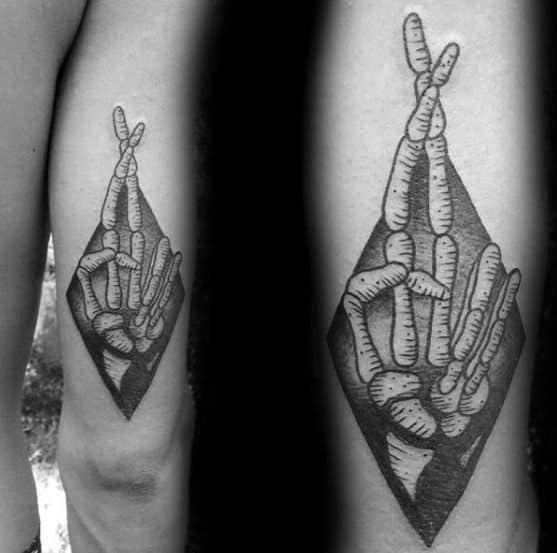 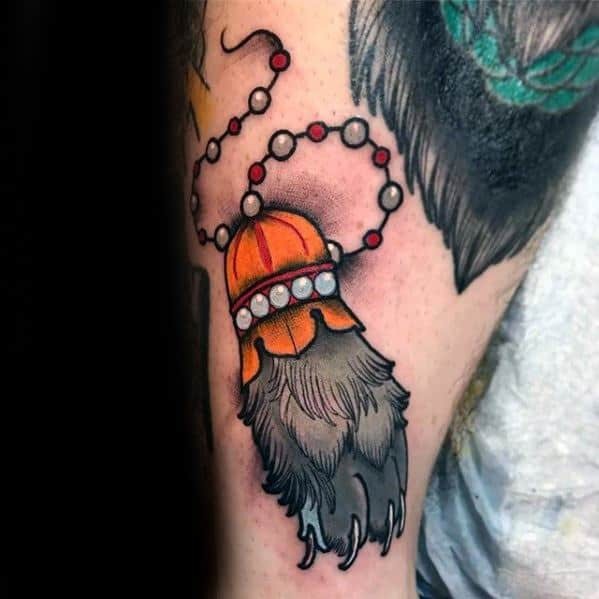 Whether you wish to call upon the luck of the Irish or invoke the strange talents of the rabbit’s foot, there really is no right or wrong way to commit these time-honored symbols to your flesh. 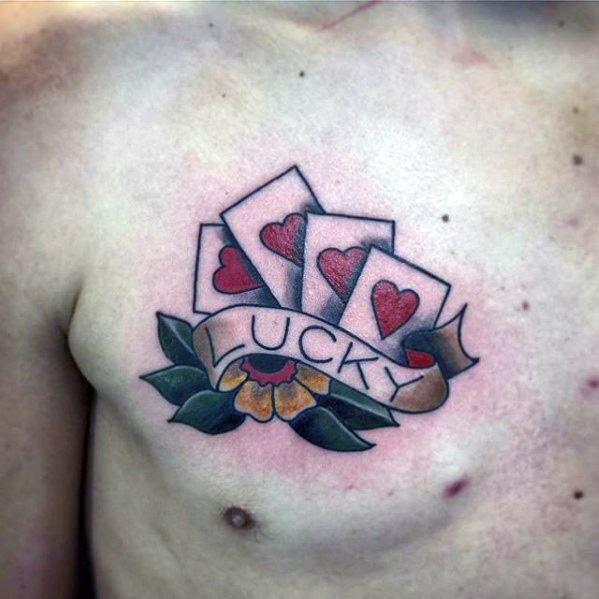 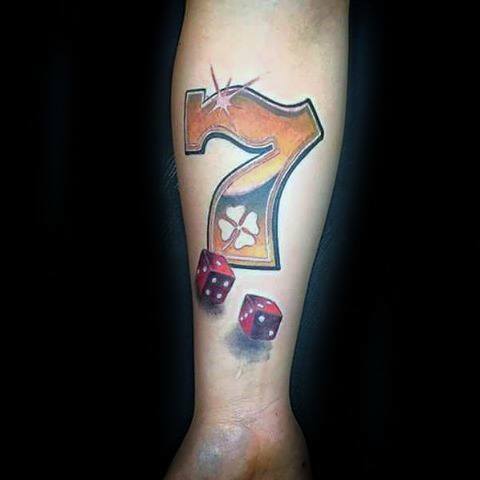 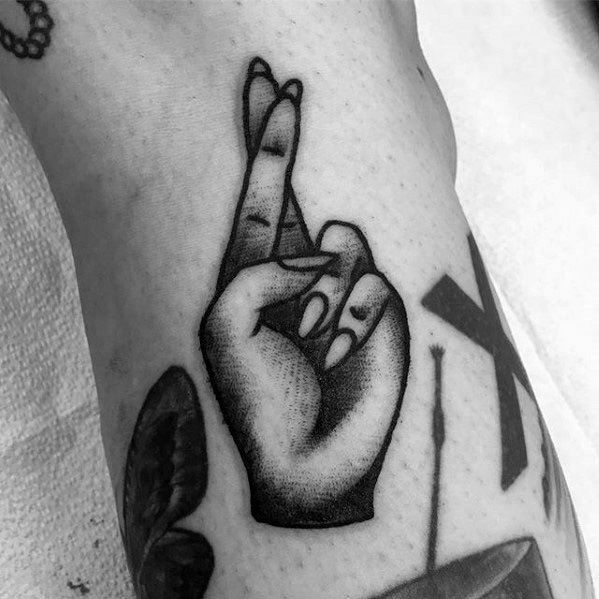 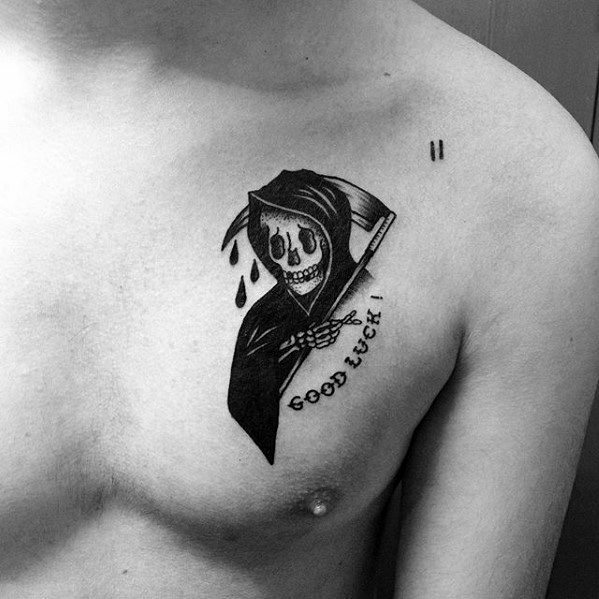 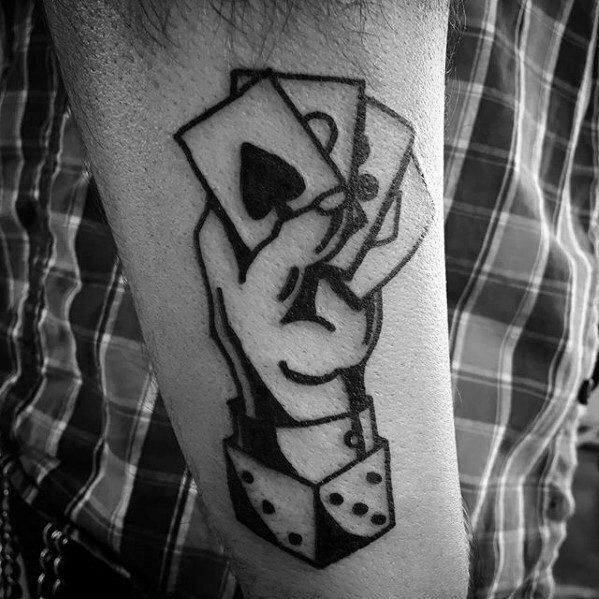 Perhaps you even hold a lucky number in your heart, and wish to keep it on you for all time; the power and beauty of lucky tattoo symbols is that they carry no expiration date, and will wear as well as they assist. 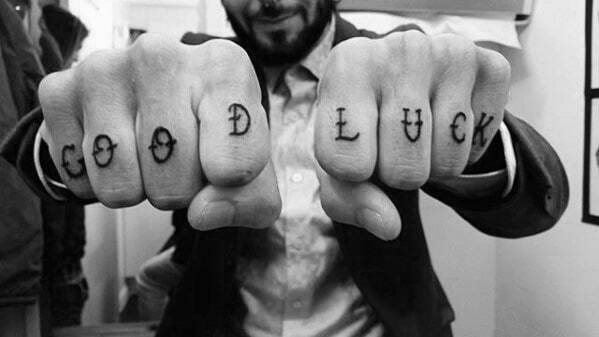 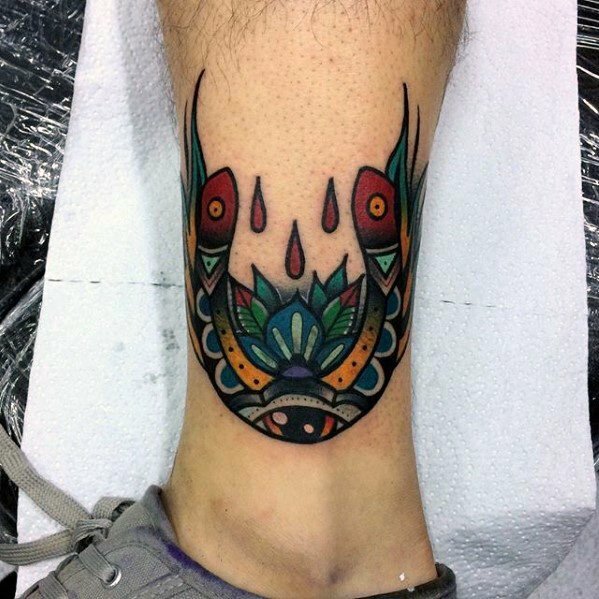 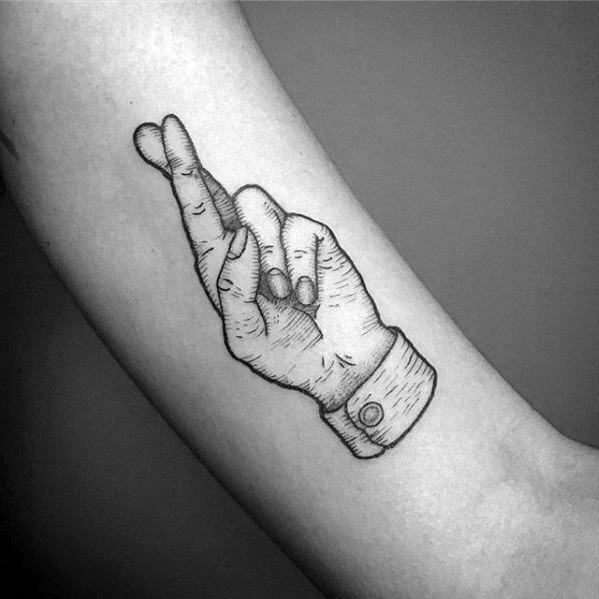 Many men prefer to tuck their good luck tattoos somewhere subtle and away from the watchful eye of the world. 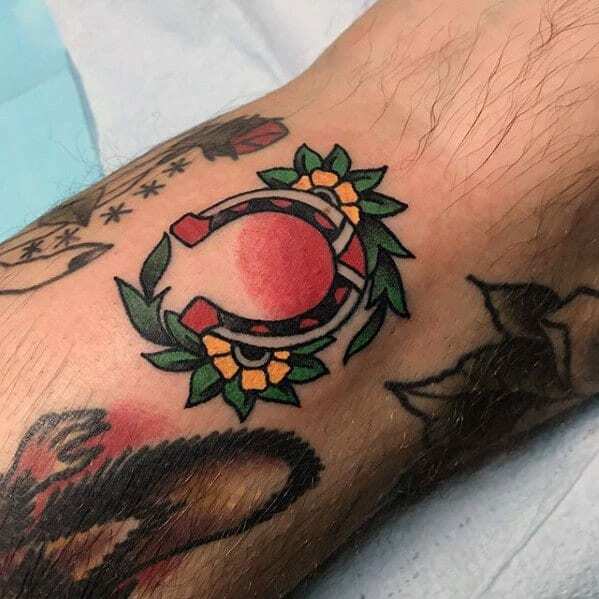 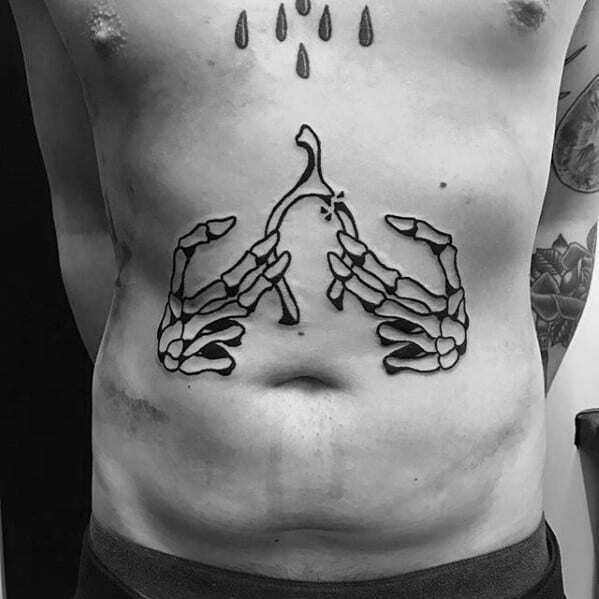 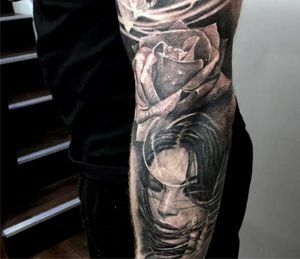 Perhaps you too wish to conceal your personal totem, and it’s not uncommon for only a fortunate few to catch a glimpse of the quivering clover or polished horseshoe inked on the torso or behind a shoulder blade or ear. 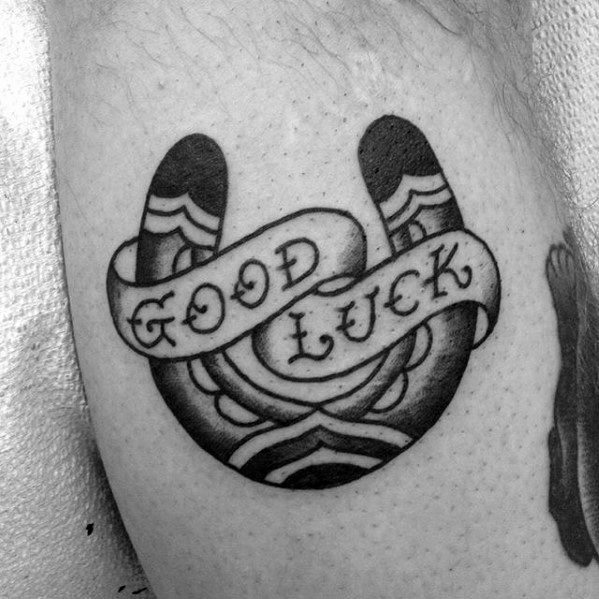 Wherever you ultimately choose to carry your good luck symbol, one thing is certain: fortune will be sure to follow.